AL SHIRAA Control Devices Tr. 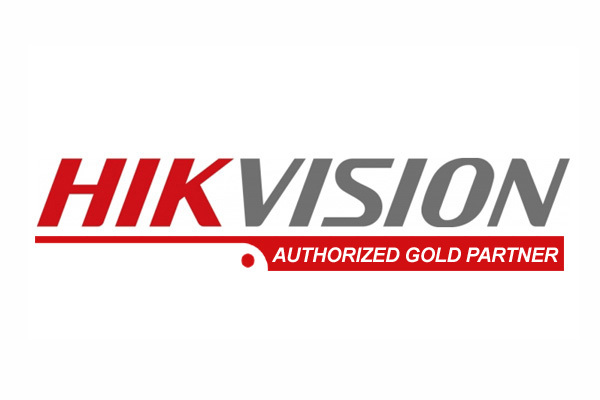 is an Authorized Partner and GOLD Distributor for HIKVISION to all resellers across UAE specially Northern Emirates . We are located beside Sh Mohammed Bin Zayed Rd , Sharjah ( OLD Emirates Rd). 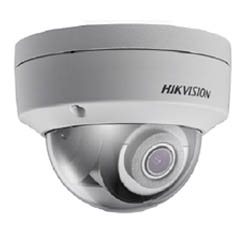 Hikvision products, as up to 5MP HD network cameras, analog cameras, newest hybrid DVR, NVR and DVS for serving and recording up to 5MP resolutions cameras, mobile DVR and many other product can be offered for customers different demands for administration, education, energy, entertainment, financial institutions, gaming, healthcare, military, residential, retail, sport/stadium, transportation. HIKVISION products using more than 100 countries. 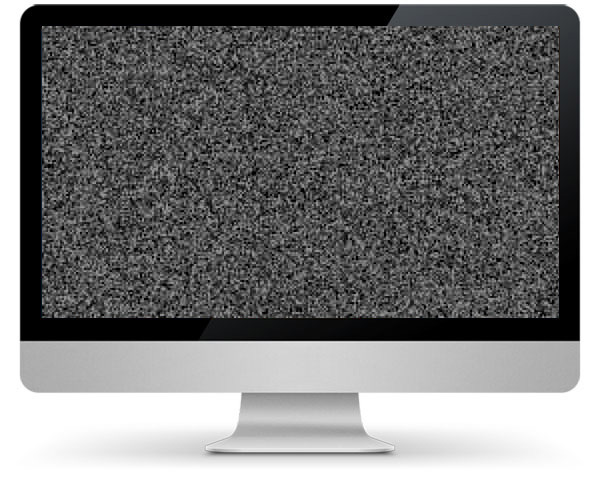 The portfolio includes high-tech surveillance solutions, HD IP cameras, speed domes, digital video server and much more Hikvision has placed at the head of the producers of monitoring systems and is represented worldwide. Our success is built on innovation and ingenuity in creating a strong competitive advantage for now and for the future. Our company provides nationwide distribution and implementation of the equipment’s through the offices opened Northern Emirates. AL SHIRAA is an Authorised GOLD Distributor of Hikvision, one of the worlds leading authorities CCTV and IP Cameras, NVRs, HD-TVI and DVRs. 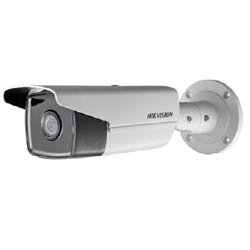 AL SHIRAA is extremely proud to work with Hikvision, a world leading authority in CCTV surveillance technologies. Over the past 5 years, both companies have focused on creating an exciting and dynamic product ranges for the UAE market, and as such technologically advanced products are now available at competitive prices. 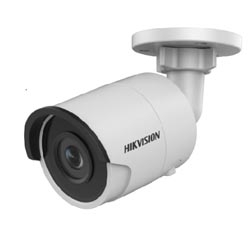 With a service portfolio expanding at a rapid rate, Hikvision surveillance technologies now include; innovative recording solutions, high-definition IP CCTV product lines and IR surveillance solutions. AL SHIRAA stock a full range of Hikvision NVRs, HD-TVI, DVRs and Hybrids. 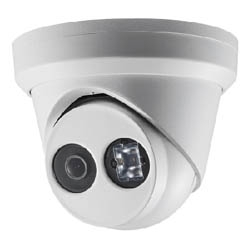 Ranges include IP Cameras, IR Cameras, PTZ Cameras and IP Surveillance Kits. Headquartered in Hangzhou, China, Hikvision has expanded to a global operation with regional branch offices in Los Angeles covering the Americas; Amsterdam covering Europe; Dubai for the Middle East; joint ventures in India and Russia; as well as a maintenance centre in Hong Kong.